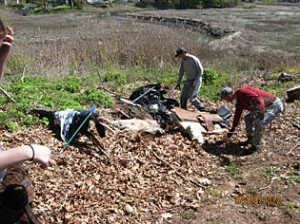 Join other volunteers to clean up the littered location in Town that bugs you the most! Can’t decide where to start? Pick up trash bags and get directions to the best (worst?) locations on the Branford Green beginning at 9:00 AM on Saturday, April 27. Or grab your own trash bags and head out directly. When you’re done, just bring your trash collection back to the Green and throw it in the big dumpster. 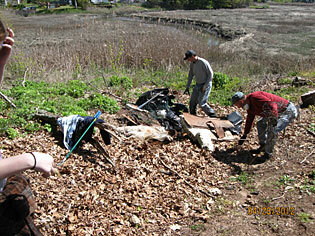 Come do your part to help Branford look its best!